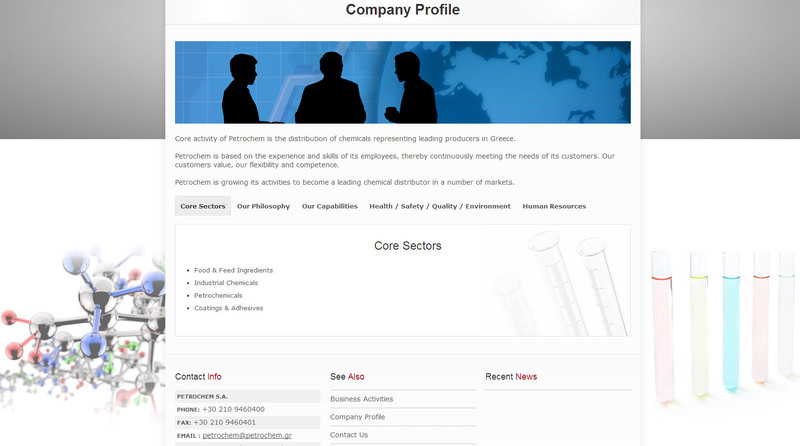 Core activity of Petrochem is the distribution of chemicals representing leading producers in Greece. 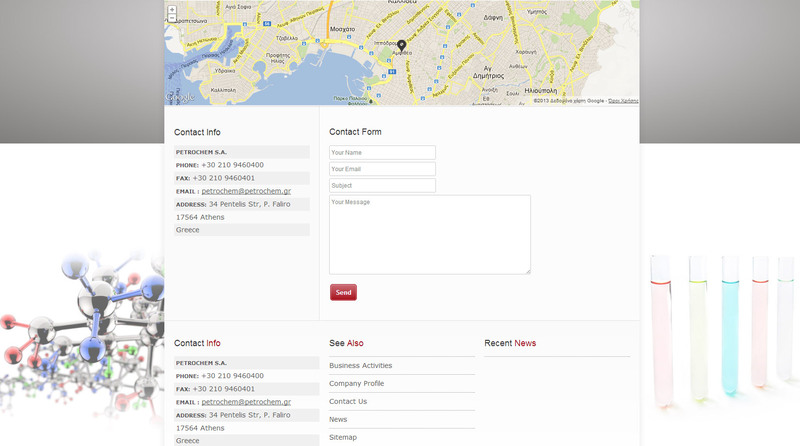 Petrochem is based on the experience and skills of its employees, thereby continuously meeting the needs of its customers who value, its flexibility and competence. 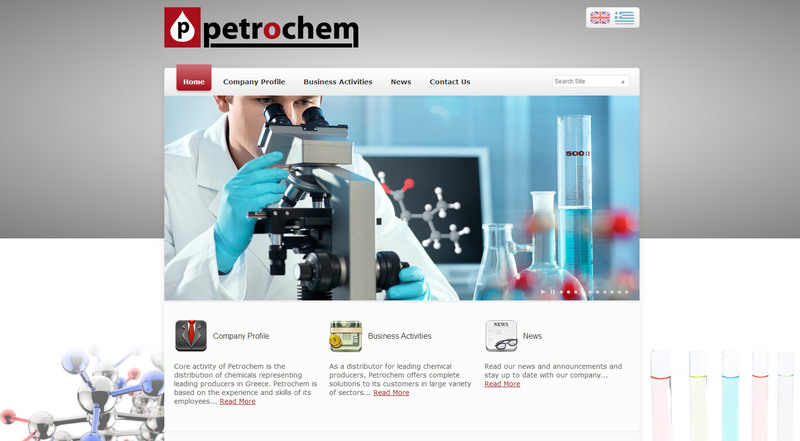 Petrochem is growing its activities to become a leading chemical distributor in a number of markets. As a distributor for leading chemical producers, Petrochem offers complete solutions to its customers in large variety of sectors like adhesives, petrochemicals, food and feed ingredients.